We provide training to 237 residents and fellows in 20 programs. 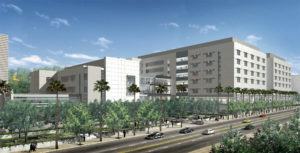 The 528-bed medical center is the tertiary referral hospital for 4.5 million Kaiser Permanente members. As a major teaching hospital for UCLA, Kaiser Permanente offers an unparalleled diversity of patients spanning from primary care to complex tertiary cases. Our patient population reflects Southern California –39 percent Caucasian, 29 percent Latino, 15 percent African-American, and 14 percent Asian. 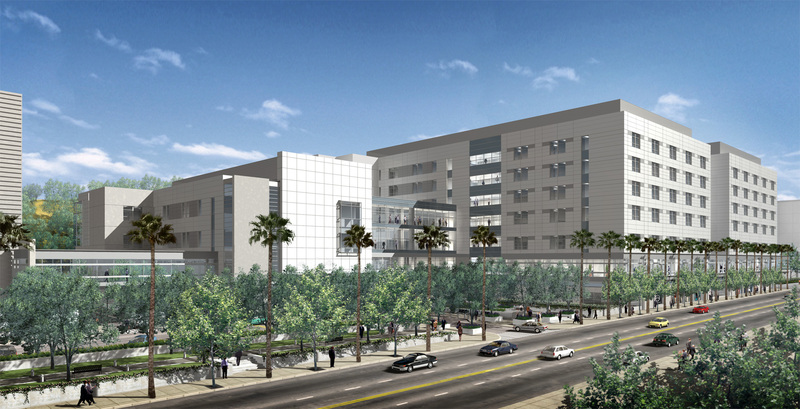 All major surgical and medical subspecialties are found at the LAMC, so residents will not need to transfer patients to other facilities for specialized care. In fact, the LAMC receives the most complex cases through referrals from its extensive network of surrounding Kaiser facilities. There is an Electronic Medical Record (EPIC) for both inpatient and outpatient care, and is the same system used by Kaiser Permanente nationally. Residents have easy computer access to detailed patient reports including imaging studies, labs, pathology reports, dictations, appointments and pharmacy records. CT scans are viewable on the PACS system. Ancillary services at the LAMC are excellent, and residents are not asked to perform nursing duties. Nurses and ancillary staff provide all phlebotomy, intravenous line insertion, patient transfer, and catheter insertions. Residents state that they feel they are able to focus on the practice of medicine, with minimal “scut work”. Private on-call rooms are available, and there is a resident lounge.